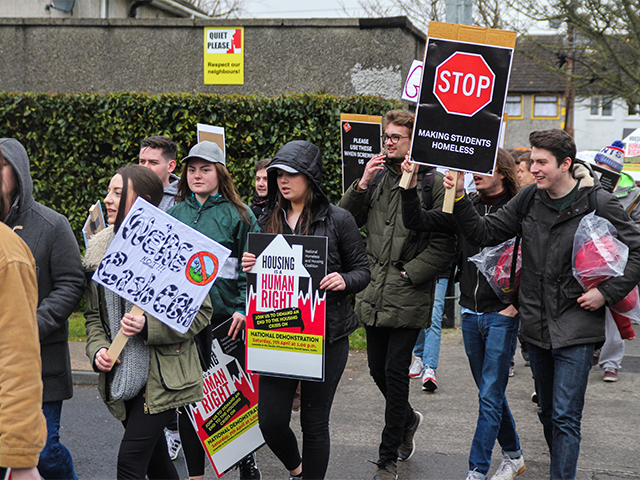 DCU’s outgoing and incoming Student Union representatives led a protest for a second time against the Shanowen accommodation rent increases. 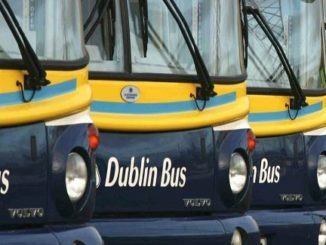 More and more DCU students are faced with long commutes due to accommodation shortages in the surrounding area. 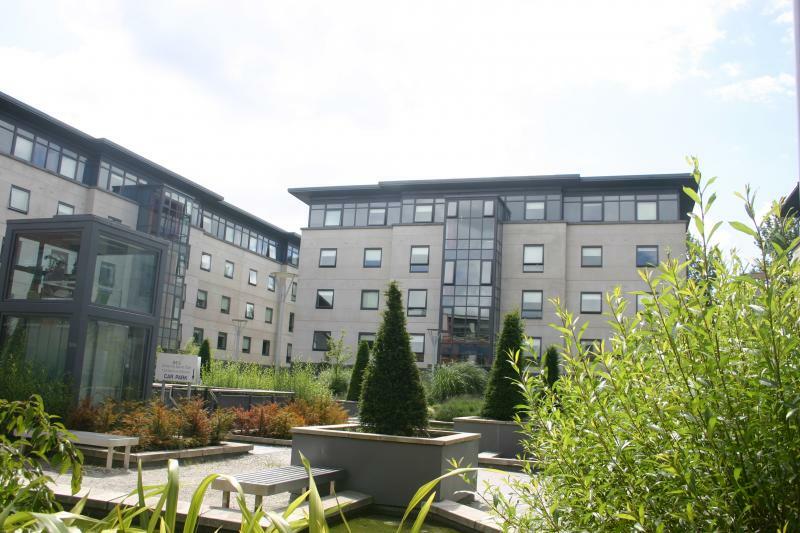 UCD student accomodation to open late following unanticipated work on the building. Nicole O’Connor reports.